So this morning I took my Nan shopping and we decided to go for lunch in town. I really enjoyed my morning but I was so naughty and ended up buying some more beauty products and accessories! It is seriously becoming a major addiction, and I'm almost running out of storage room! I was given this blusher as a Christmas present around 3 years ago now, and I'm never really sure why I didn't repurchase it. 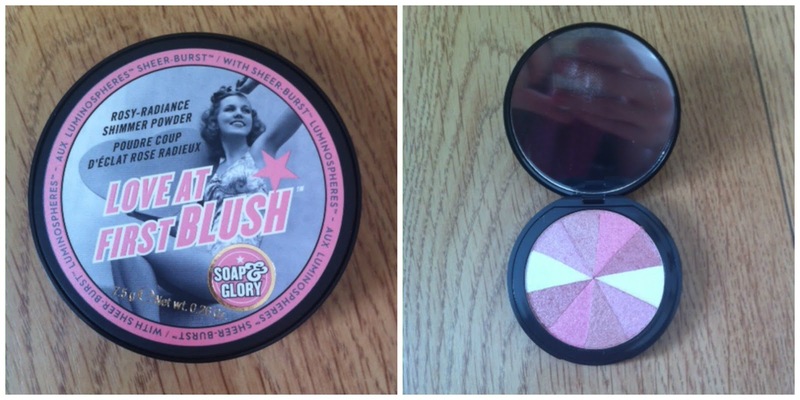 It is perfect for me as a pale person, because it is light and shimmery, but easily buildable (I'm a blusher addict, I literally pile the stuff on!) This blusher lasts all day, and blends extremely well. I had this for about a year before it ran out, so it is well worth the money. I can so easily be drawn in by pretty packaging, and Soap and Glory's retro image never fails to entice me! At the moment, Soap and Glory cosmetics are buy one, get a second product half price at Boots, so I finally caved and bought the Glow All Out Luminizing Face Powder. I've read so many amazing reviews online and I love the cardboard packaging with the inner mirror and magnetic fastening. This is basically a highlighter to dust on the top of your cheekbones, along your jawline and along your shoulders if you so wish. The pigmentation is really great and I can't wait to incorporate this into my every day make up routine. 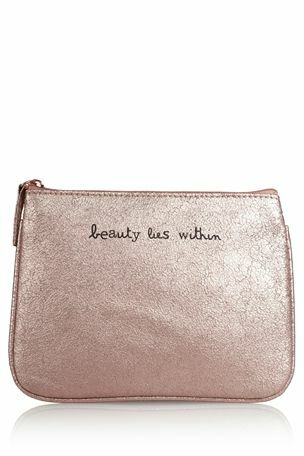 I have been searching for a small cosmetics bag for a while now, which will fit into my handbag. I always carry a few make up items with me throughout the day so I can touch up, and I thought this one was really pretty. 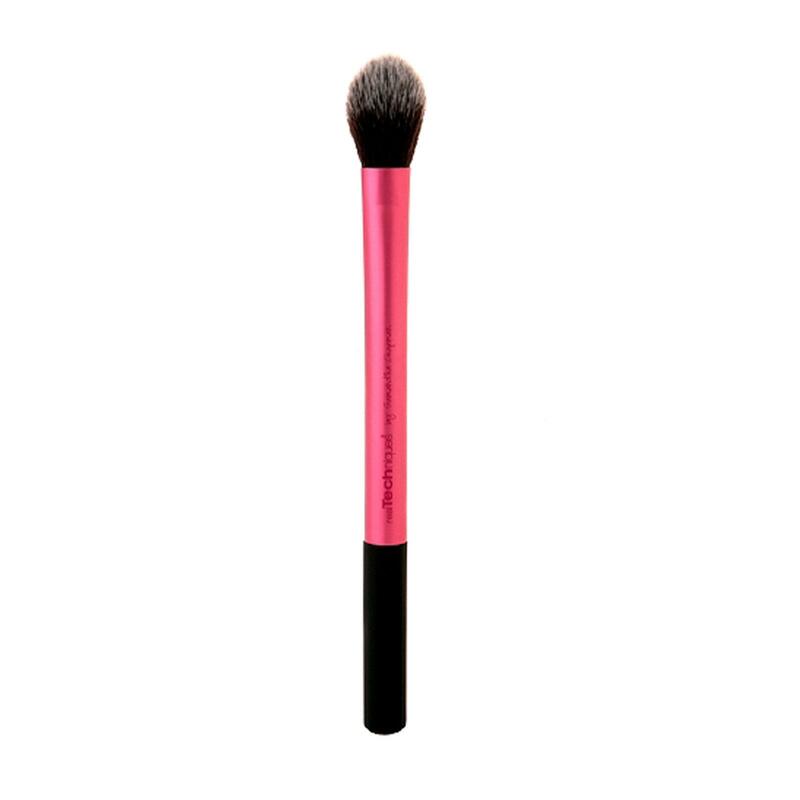 I have been trying to track down the Real Techniques Setting Brush for a few weeks now to use with my highlighter, but it has been out of stock everywhere in town, and on Boots.com. I have several other Real Techniques brushes and I absolutely swear by them. They clean well and are really good quality. Since I bought the Glow All Out today, I decided to hunt the brush down on the internet. I came across the official Real Techniques shop on Amazon, and couldn't believe how cheap the prices were compared to Boots prices! This brush retails at £8.99 in Boots but I managed to save £3 on it, so I felt like I was getting a real bargain! As I was so pleased with the price of the setting brush, I decided to have a quick browse at the other Real Techniques brushes. I'm really not happy with my mascara at the moment. It is so ridiculously clumpy, so I'm purchasing this brush to help fan my lashes out a bit more. Again, it was really cheap and because I spent over £10, I qualified for free delivery. Have you tried any of these products? If so, what do you think of them? 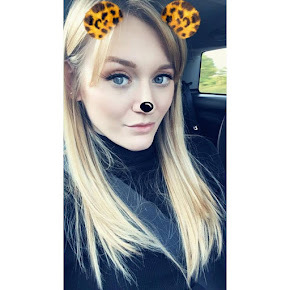 Can anyone recommend a good quality mascara? I'm really struggling to find one that ticks all the boxes for me!